Guardian Glass Europe’s new online Product Selector enables customers to quickly find the most suitable Guardian Glass product for their project. 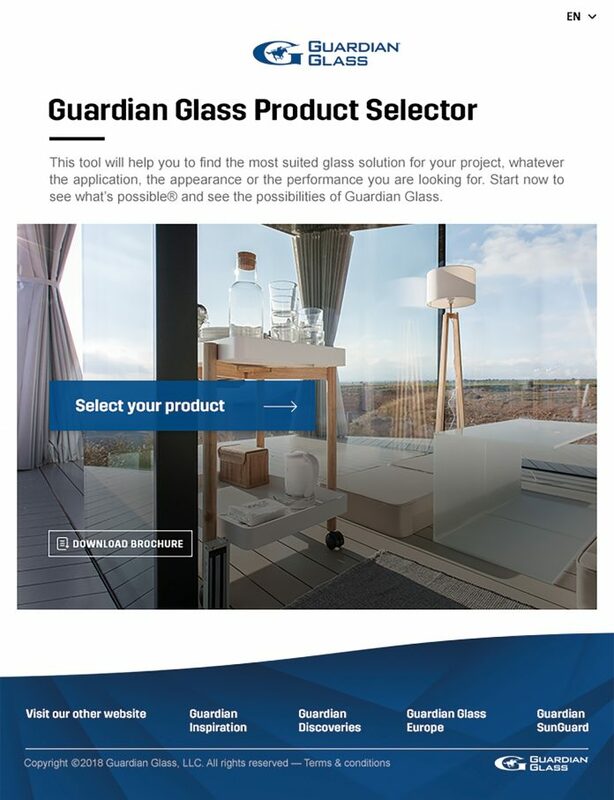 Guardian Glass Europe has launched an online Product Selector that allows customers to quickly find the most suitable Guardian Glass product for their project, whatever the application and whatever appearance or performance requirements are needed. 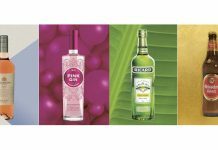 Guardian Glass will showcase its latest innovations, including a new dynamic shading solution, at BAU – Hall C3/Stand 308 (14-19 January 2019 – Munich, Germany). 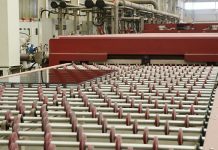 Guardian Glass, a major business unit of Guardian Industries, is one of the world’s largest manufacturers of float, coated and fabricated glass products. At its 25 float plants around the globe, Guardian Glass produces high performance glass for use in exterior (both commercial and residential) and interior architectural applications, as well as transportation and technical products. Guardian Industries, a global company headquartered in Auburn Hills, Michigan, employs around 18,000 people and operates facilities throughout North America, Europe, South America, Africa, the Middle East and Asia. Guardian companies manufacture high-performance float, coated and fabricated glass products for architectural, residential, interior, transportation and technical glass applications, and high-quality chrome-plated and painted plastic components for the automotive and commercial truck industries.